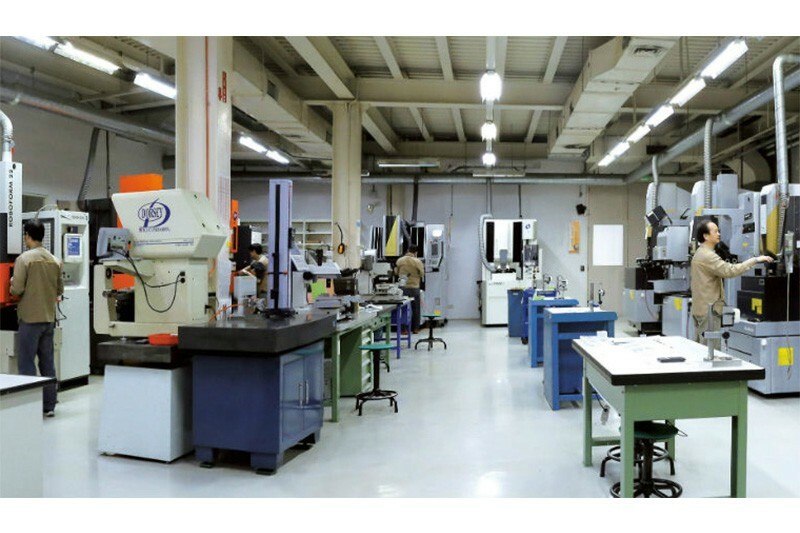 The Janman Sink EDM department features top Swiss-made and Japanese-made super-precision machine units, high precision inspection & testing instruments, well-trained engineers and senior management, and strict thermostat control. 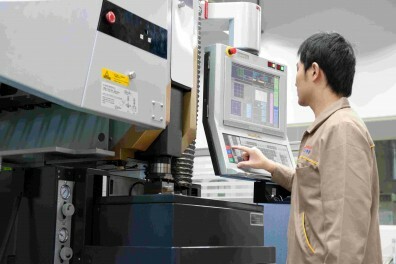 Machine centers are linear motor units equipped with tool-switching automation and EROWA holding systems. 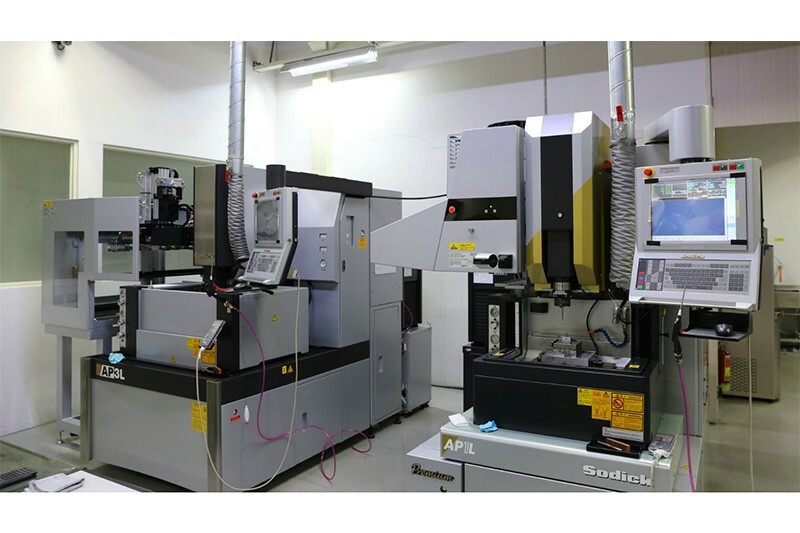 In addition, production of EDM electrodes gives us complete control over the quality of the finished work piece.